Please get in touch if you are interested in something similar. Avalanche safety lecture, hands-on practice with transceivers for companion rescue, and discussion of safety equipment for backcountry skiing and snowboarding, plus a social evening! 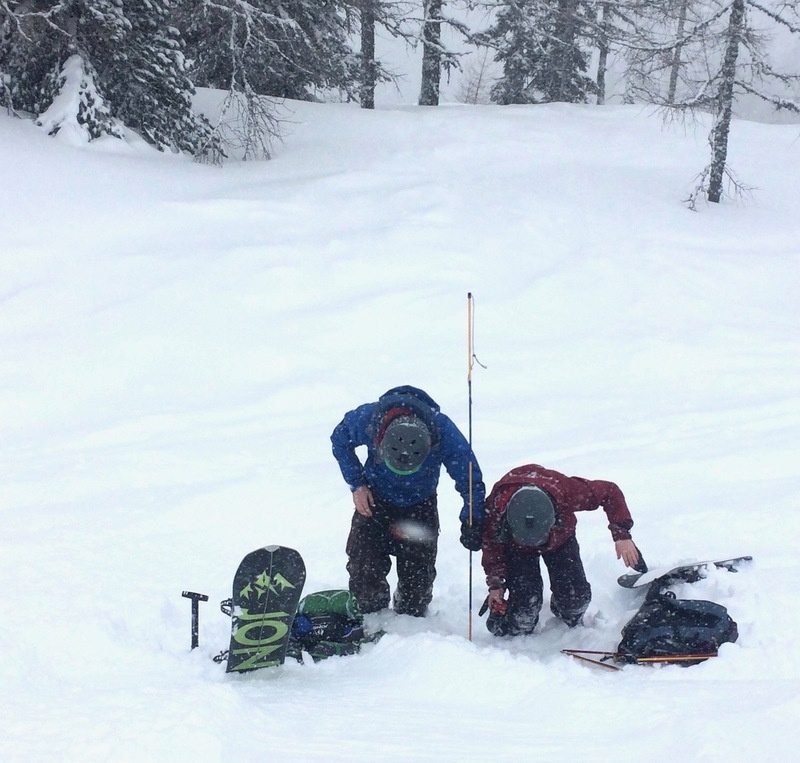 Aimed at anyone interested in learning more about avalanche safety – those attending are also welcome to bring along their own transceivers if they have them. To be held at Moelcyi Barn in Tregarth on Thursday 29th November 2018 6-9pm. Refreshments available. Cost : £20 per person.